Some of the most luxurious lake view homes in Branson can be found at Red Cedar Point. 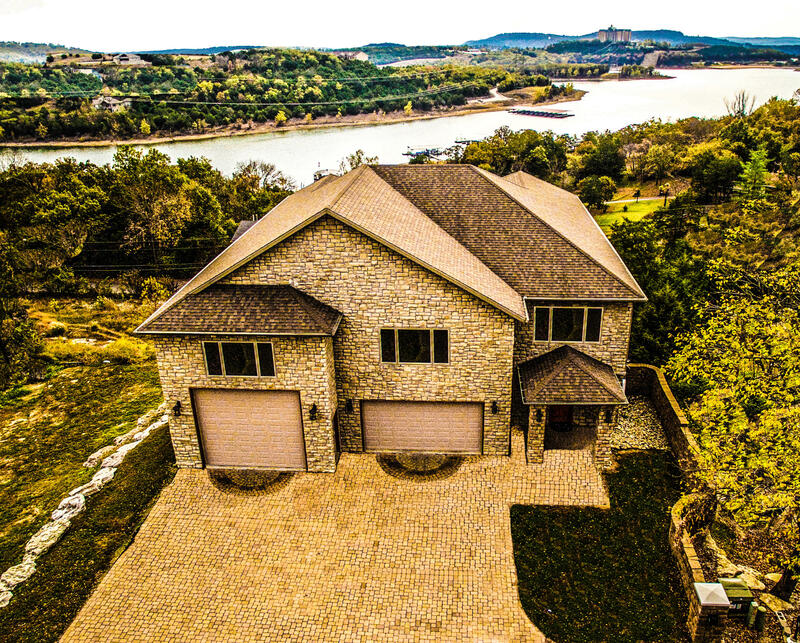 With homes towering high above Table Rock Lake, the views from up here are stunning and so are the homes. With anything from small cottage homes to several story mansions available, there's something for about everyone wanting to be close to the water. 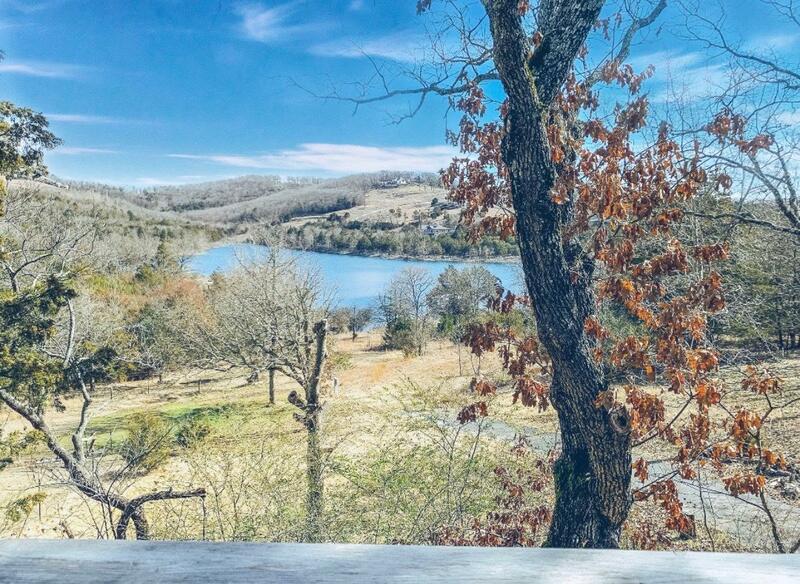 Some of the amenities in Red Cedar Point homes for sale include modern appliances, vaulted ceilings, wet bars, jetted tubs, and covered decks overlooking beautiful Table Rock Lake and scenic Ozark Mountains. 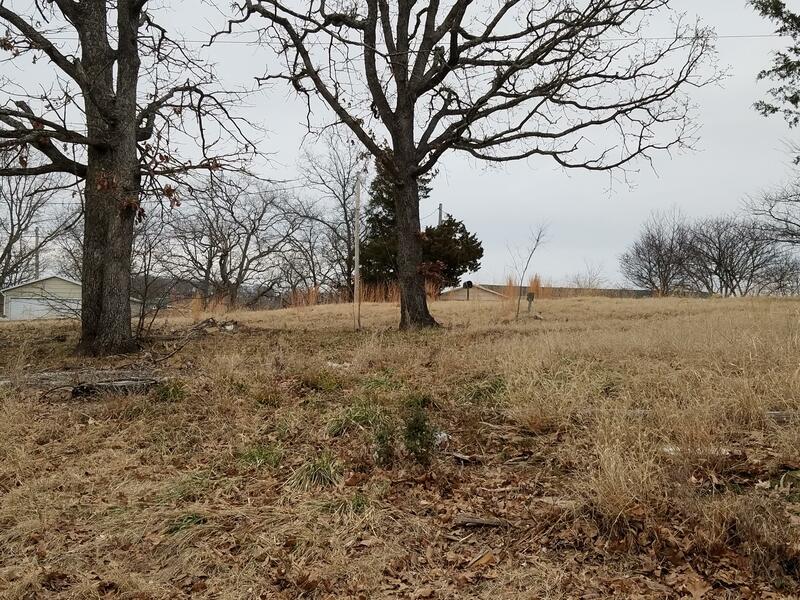 Just a few minutes away are the popular 76 Strip, downtown Branson Landing, Reeds Spring School District, and hundreds of shops, restaurants, and theaters found in the area. 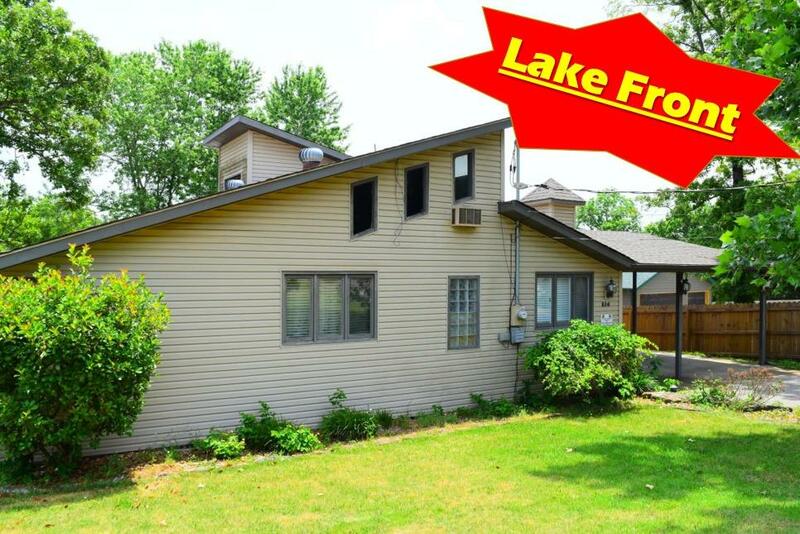 Red Cedar Point is conveniently close to a number of neighborhood community boat docks and public marinas featuring private boat slips for sale or lease. 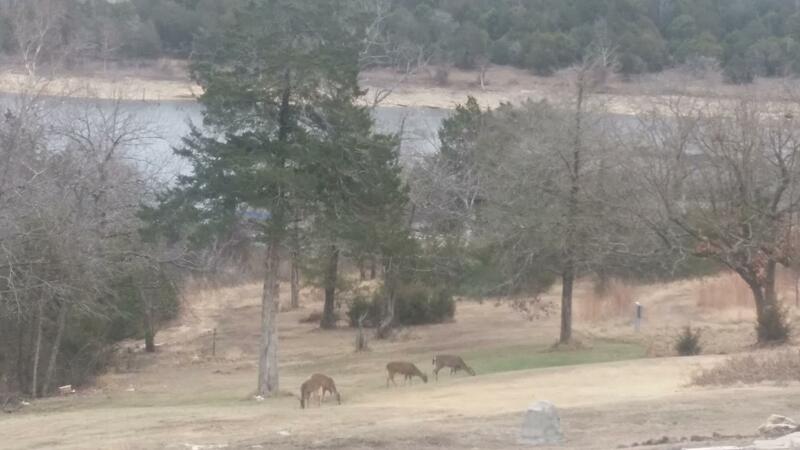 Access to Table Rock Lake is phenomenal and provides prime swimming, boating and bass fishing opportunities. Red Cedar Pointe also offers easy affordability with no monthly homeowner association dues. Plus, there are often Red Cedar Point vacant lots for sale too if you're looking to build a new construction home. Want a copy of the neighborhood property restrictions? My name is Charlie Gerken and I'd like to show you everything available at Red Cedar Point in Branson, Missouri. 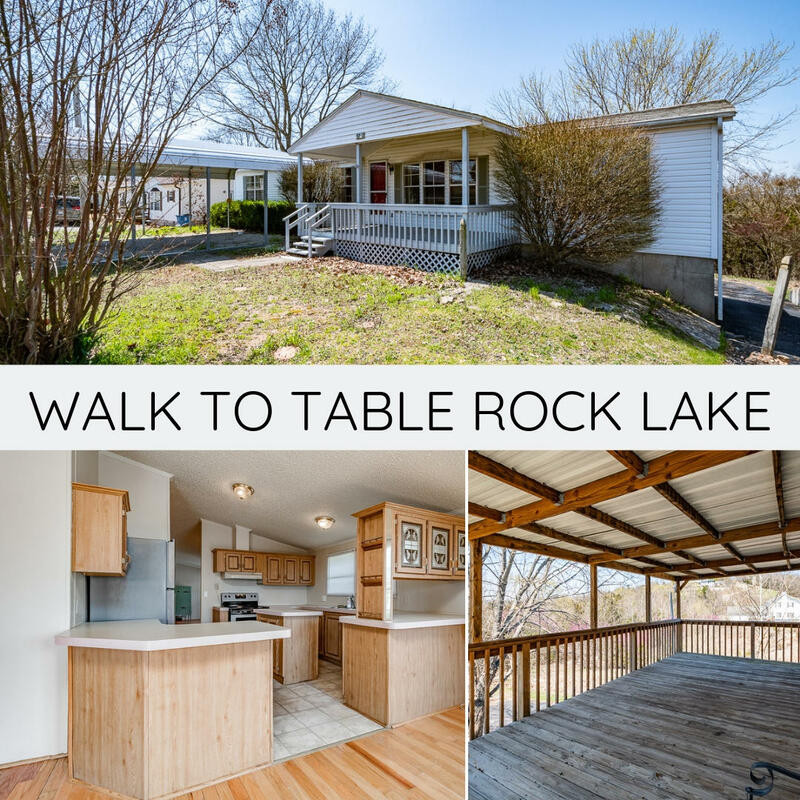 Please contact me for a showing of this Table Rock Lakeside subdivision.